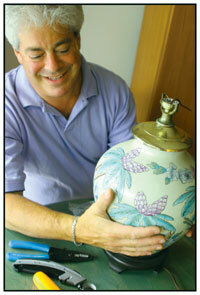 Need Your Lamps Repaired In Manhattan, NYC? Your repair comes with a full 1-year guarantee. Roy Schneit can perform lamp repair and lamp rewire on all types of lamps including Floor Lamps, Table Lamps, Wall Sconces & Chandeliers. We are experts at repairing delicate Antiques. 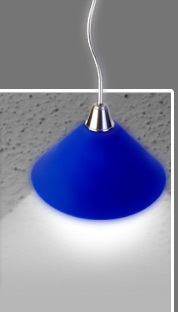 We also provide restoration and custom lamp shades. We cover all 5 Boroughs plus Eastern L.I., Westchester, Conn. & N.J.
We will provide you first with an accurate over-the-phone quote. 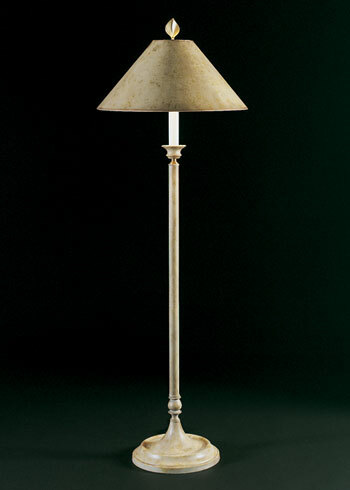 Lamp Surgeon Inc, has repaired thousands of lamps in NYC homes and offices for over 25 years. Yes. We come to you. Voted #1 NY Lamp Repair Service by NY Magazine, we offer top quality Lamp Repairs in your home or office at your convenience. * New York Magazine "Best Of The Best 2005"
"We come to your home or office!"